The time is nearing Babyologists to celebrate all things dads! Click on through to reveal the first half of our Father’s Day gift guide – we have something for everyone – and there’s not a pair of jocks in sight! 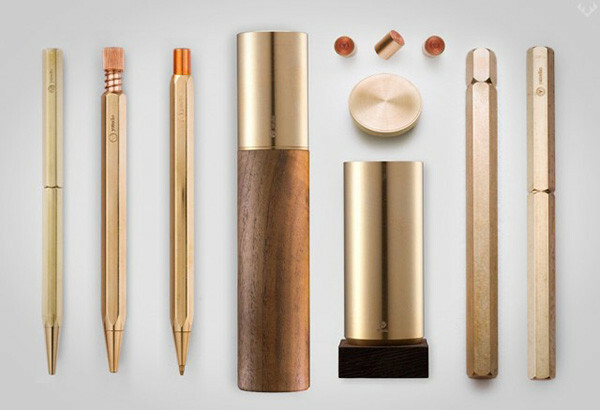 If the dad you’re buying for is serious about his stationery, these classic pieces from Ystudio will not disappoint. Stationery for life, each brass piece is meticulously weighted for comfort and performance, ensuring the smoothest of scripture. With prices starting at US$75 a piece, these pens and pencils are strictly for dad and not for taking to school or leaving at the supermarket. Does the man of the house come home and empty his pockets onto any given surface? Help a dad out with this rather luxe Rectangle Valet from M&U Co, priced US$88. 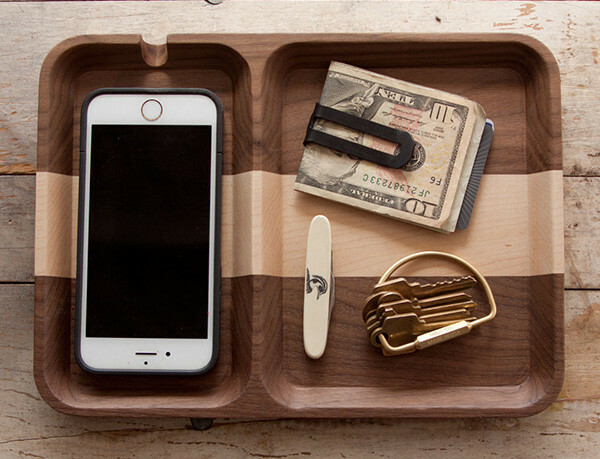 Gorgeous in sleek walnut timber with a decorative maple strip, this valet tray is perfectly sized for all of his pocket contents, with the added bonus of keeping it all in one place. 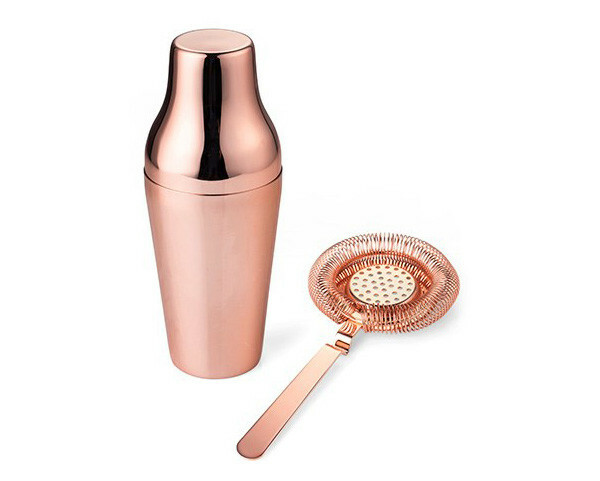 If dad’s the kind that prefers his vodka martinis shaken and not stirred, this Copper Parisian Shaker ($45 or $60 with strainer) from Four Pillars will fit the brief just nicely. Not to mention that copper is bang on trend at the moment and will be the star of the drinks trolley. 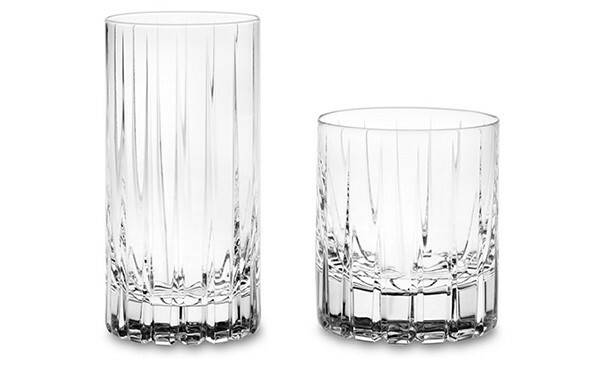 Now of course while we’re prettying up the drinks trolley, why not add a set of four sublime Williams-Sonoma Dorset Crystal Old Fashioned Glasses, priced from US$71.95. Very classy indeed. 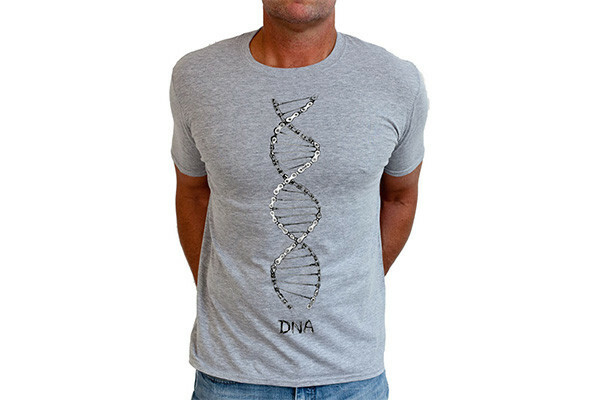 Cycling dads will appreciate the chain link detail in this quirky Cycology DNA shirt, priced $39.95. What better day or better way to celebrate your family DNA? 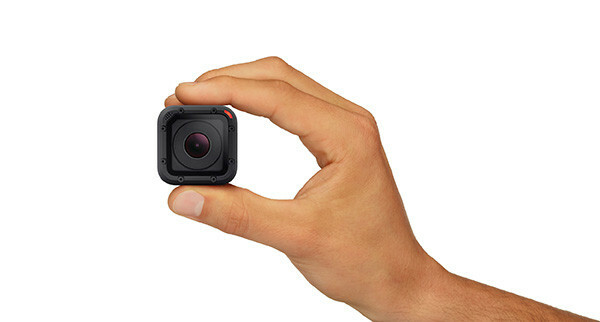 The gadget loving Dad will get a real kick out of the latest offering from GoPro. The GoPro HERO4 Session, $579.95, is a whopping 50 per cent smaller and 40 per cent lighter than its bigger siblings, so adventure dad can make movies wherever he goes. Now is a perfect time to introduce dads to babywearing, after nine months of pregnancy it’s time to let Dad carry the baby load! 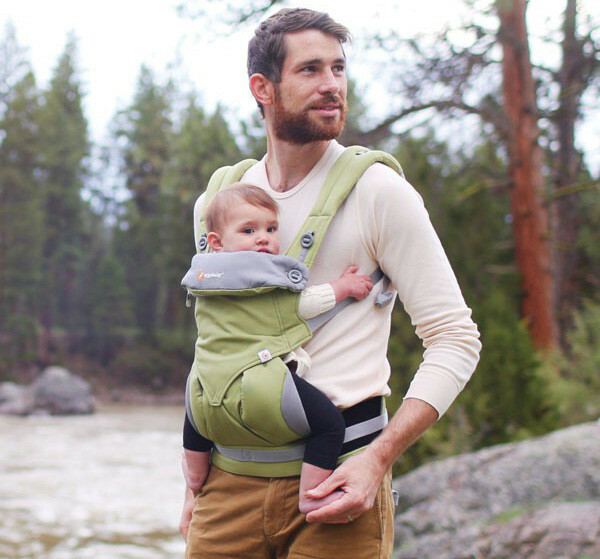 Ergobaby has many carriers in dad-friendly colours, we especially love the Ergobaby Four Position 360 Carrier in green, priced $229. A subscription based gift is one of the best kinds, or at least I think so. Dad can keep reaping the benefits of Father’s Day long after the day itself with Dollar Shave Club. 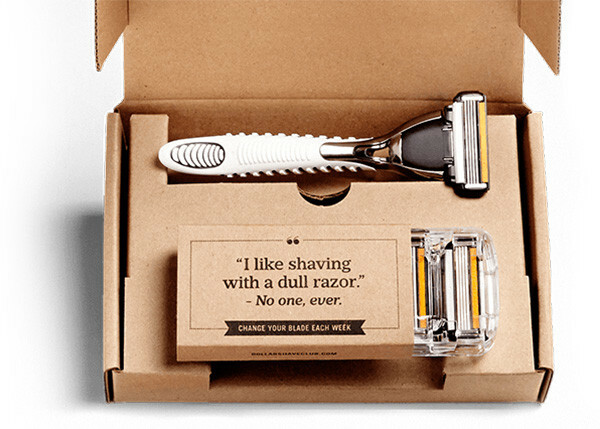 No more having to scrounge around for razors or thinking of an excuse not to shave – the Dollar Shave Club will send a sweet box of shaving essentials every month to gently remind dad it’s time for the facial hair to go, for as little as $4 a month. Ingenious is this idea, (and one I sneakily wouldn’t mind for myself) is Soxy Beast. 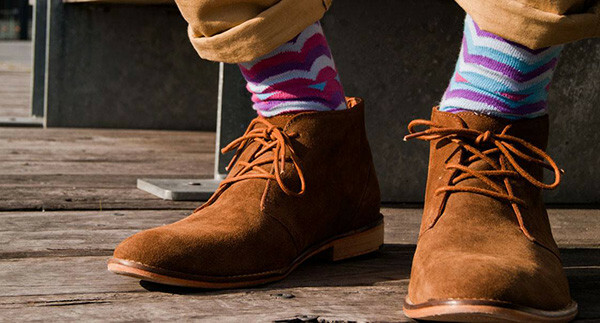 Also subscription based, dads can have a pair of artist designed, made in Melbourne socks delivered to their door monthly – and as if getting a new pair of socks every month isn’t already awesome enough, 10 per cent of every Soxy Beast subscription supports Australian charities. Choose a month to month subscription for $17 per month or lock in a longer duration for a slightly cheaper rate. Of course there’s the gift that allows the whole family to benefit under the pretence of a gift ‘for dad’. 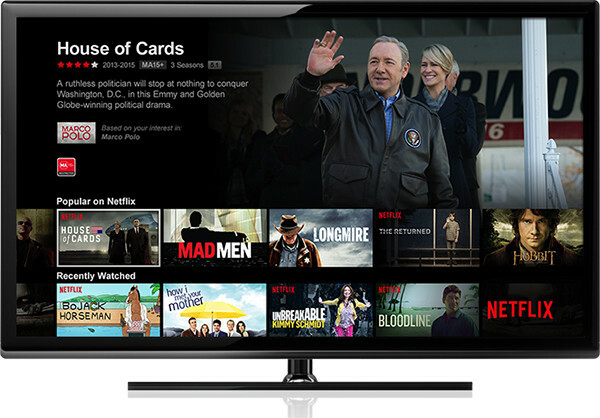 Netflix is the best gift for movie buff dads, and plans start at only $8.99 a month (there’s no contract and you can unsubscribe at any time) and you can even buy Netflix gift cards from retailers like Target, Myer and Australia Post. Though word to the wise, present this to dad at the day’s end or you’ll lose him while he organises his favourites and plans the ultimate movie marathon! If budget isn’t a factor, I can confidently say there won’t be too many dads that would knock back the opportunity to participate in a Porsche Sport Driving School course. Courses run over one or two days depending on your choice – precision, performance or even driving a GT3 Cup car! 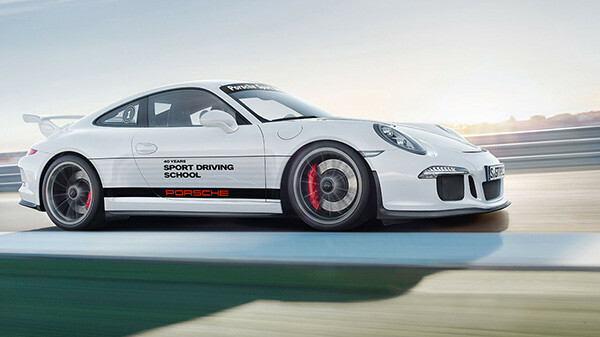 Porsche Sport Driving School course prices start at a slightly racy $1430. Stay tuned for even more ideas with part two of our Father’s Day gift guide tomorrow.